Veneers can be used to improve the colour, shape and position of your teeth. They can instantly improve your smile by hiding discolouration, closing small gaps and repairing chips and cracks. 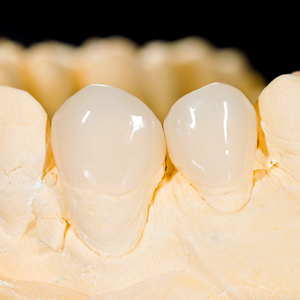 A veneer is a thin slice of porcelain made to be bonded and fitted precisely over the front surface of a tooth – much like a false fingernail. A little preparation of the tooth is needed. Your dentist will match the shade of your natural teeth and take an impression of the tooth. This will be sent to a laboratory where a dental technician will create your porcelain veneer. Veneers can make teeth look natural and healthy and should last for many years. For further information, please speak to a member of our team who will be happy to help. We also offer a further range of cosmetic treatments at the practice. Request your free consultation for dental veneers today online!